Samsung and Samsung have signed an agreement aimed at strengthening the links between them in order to enhance information security standards on Samsung devices running the Google Android system. There is no doubt that information security is one of the most important areas in the digital world and the big companies operating in it, especially with the high frequency of cyber attacks and breakthroughs and gaps detected, and the Android system is one of the most portable systems exposed to attacks or viruses. In this regard, the South Korean company (Samsung) and the Canadian company (Blackberry) announced during a special seminar on the signing of a new agreement to be launched early next year 2015 and will be intended to benefit the application of the (Knox) Black Berry. For Samsung, it is a new security tool that makes it possible to differentiate between private life data and the user's personal life data. 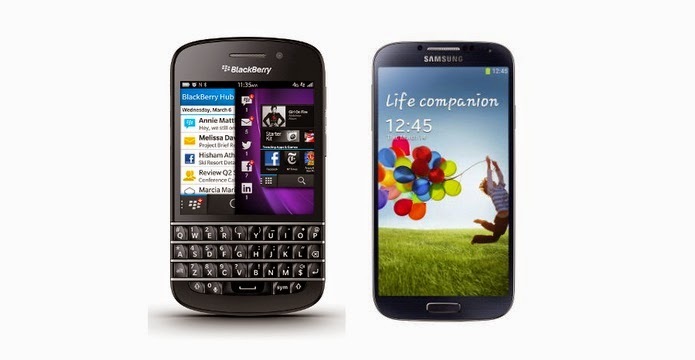 The Korean company also wants to benefit from BlackBerry's reputation for information security.